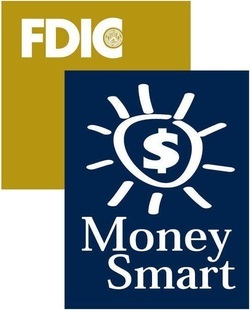 FDIC launched the Money Smart program to help adults outside the financial mainstream build financial knowledge and develop positive relationships with financial institutions. Materials are available for pre-K children through older adults, as well as for prospective entrepreneurs and the visually impaired. In addition to tools for instructors, Money Smart resources are available for people to learn on their own.